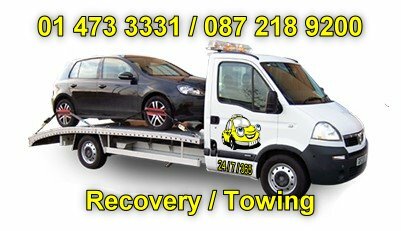 Car recovery services anywhere in Dublin and surrounding areas. Pay as you go recovery prices starting from as little as €50! Breakdown cover from 32.99/Year also available. Long distance transport charged from as little as €1/km. Vehicles transported to location of your choice.